SNAFU! : Have you read what the sick freak James Gunn (Director of Guardians of the Galaxy) wrote on his twitter page? 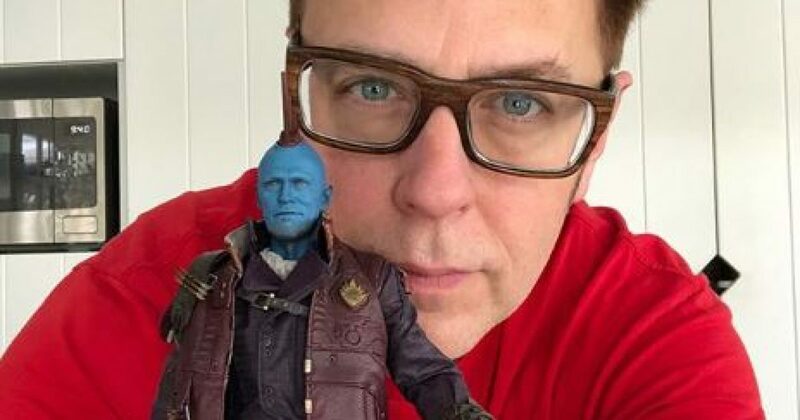 Have you read what the sick freak James Gunn (Director of Guardians of the Galaxy) wrote on his twitter page? I'm not at all shy but I won't be posting this guy's tweets on my page. Go here to read the craziness.